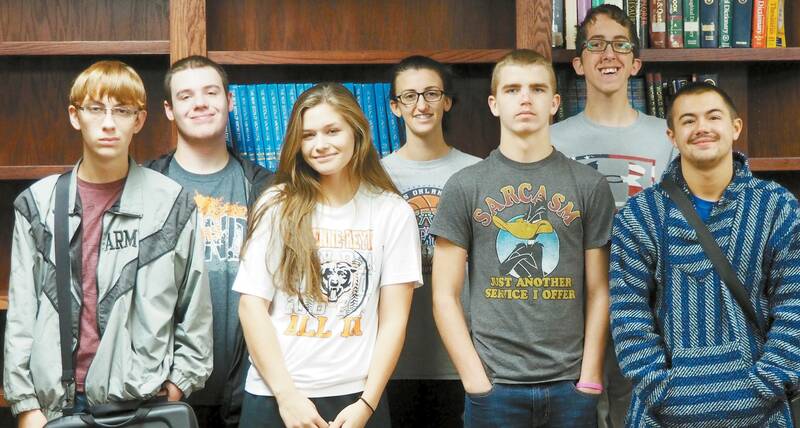 The Cheyenne High School Academic Team is off to a good start. The team currently ranks 4th out of 16 teams in the Oklahoma Great Plains Academic Conference . The OGPAC is a conference consisting of teams from Class A, 2A, and 3A schools. Our team is very competitive within this conference.